Some may say a house, some may say family. Some might say comfort. The ways in which we design, construct and live in our homes are reflections of the world around us. Our basic feelings and needs at home are constant, but changing values, lifestyles and societies force us to meet these needs in different ways and different places than before. 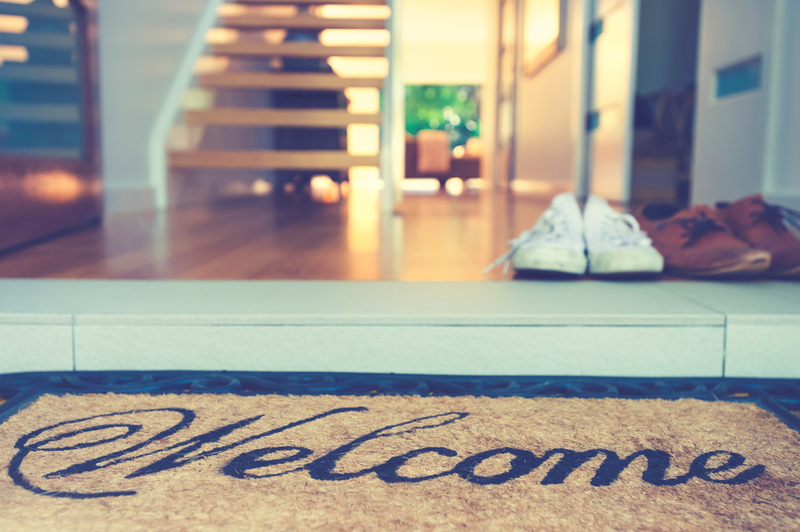 Home is defined by our senses—a “fourth dimension” of sight, smell, sound, taste and touch, according to the report. The senses interpret what constitutes a “homey” atmosphere, as well as evoke memories. Sixty-three percent of those in the report said they cook to feel at home; 59 percent play music to do the same. For better or worse, being at home is as much a sensory experience as it is tangible—the senses, the report suggests, can be the best indicator. Home is now centered on relationships formed and nurtured virtually. Forty-eight percent of those in the report identified home as the “place where they have their most important relationships,” but 23 percent believe it is more important to have WiFi than a gathering space in the home to accommodate them. Internet-based social interactions have become more essential to relationship-building than at-home get-togethers, mainly for those who move often, own second homes, or have part-time live-in children, the report found. Developing more WiFi-fostered relationships in the home has shifted the perception of home to anywhere there’s a connection—be it school or Starbucks. Home extends beyond four WiFi-enabled walls. Thirty-eight percent of those in the report grouped their neighborhood in with their sense of home—an association that may be tied to participation in community organization, such as mingling with neighbors or utilizing communal amenities. Forty-two percent felt at home more so outside the home than inside, a testament to the indoor-outdoor turn homes have taken. Just 7 percent limited their sense of home to a specific place. Different as we are, our feelings of home are strikingly similar. People all over the world, in all kinds of homes and households, use similar words to describe the essence of what makes a home to them. What makes a home “home” to you? Share your take below.